Thanks for the feedback … Awesome! I agree Helen, it’s a shame that so many ‘celebrity’ stylists can’t get it right. Can’t execute a great haircut or style and have created a ‘homey/ selfie’ looking hair fashion trend that is actually a coverup of their own inadequacy . 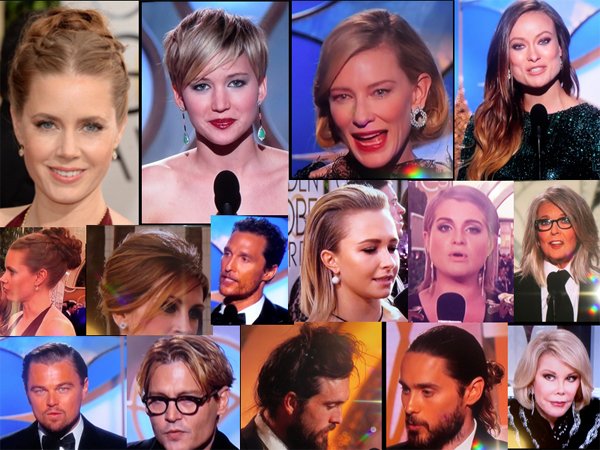 stars are very much to blame for this boring hair – it’s what they want and are happy to have on their heads. What about Jaqueline Bisett? Did she make it to the stylist? I suppose its just not as Golden as it use to be, Helen you should take over for Joan Rivers, you are so right. I love J to ….but a great chair for you!